As my spirits need lifting today, a live set from one of my favourite bands is in order for Live Psych Out tomorrow night. 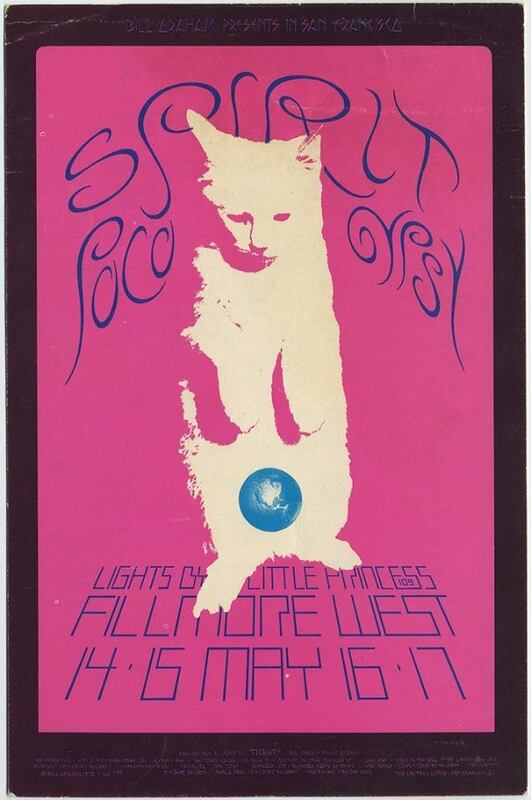 The mercurial Spirit, live at Fillmore West, 1970. One hell of a show, by a fantastic band, at the peak of their powers, not long before they broke up way too soon. I love Spirit and so should you. Thanks Rusty for digging up this shiny gem for us all.